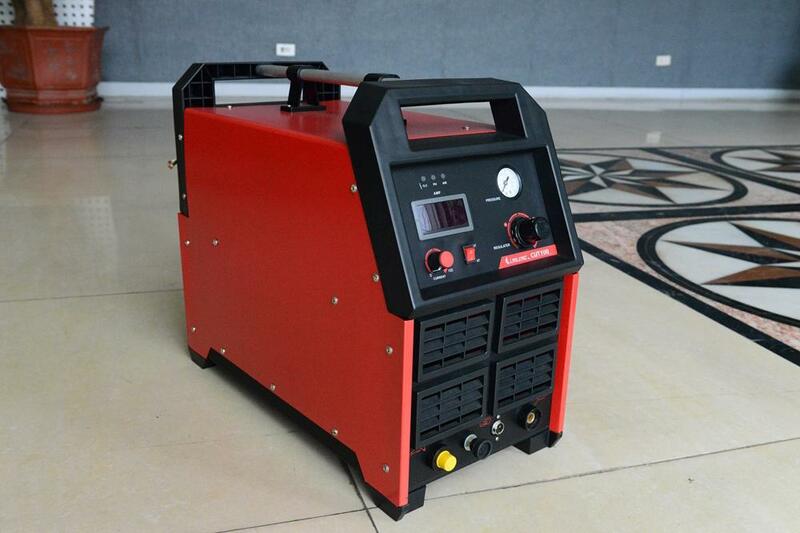 Typical materials cut with the plasma cutter include steel, stainless steel, aluminum, lead, titanium, nickel-based composite metal, cast iron and more. 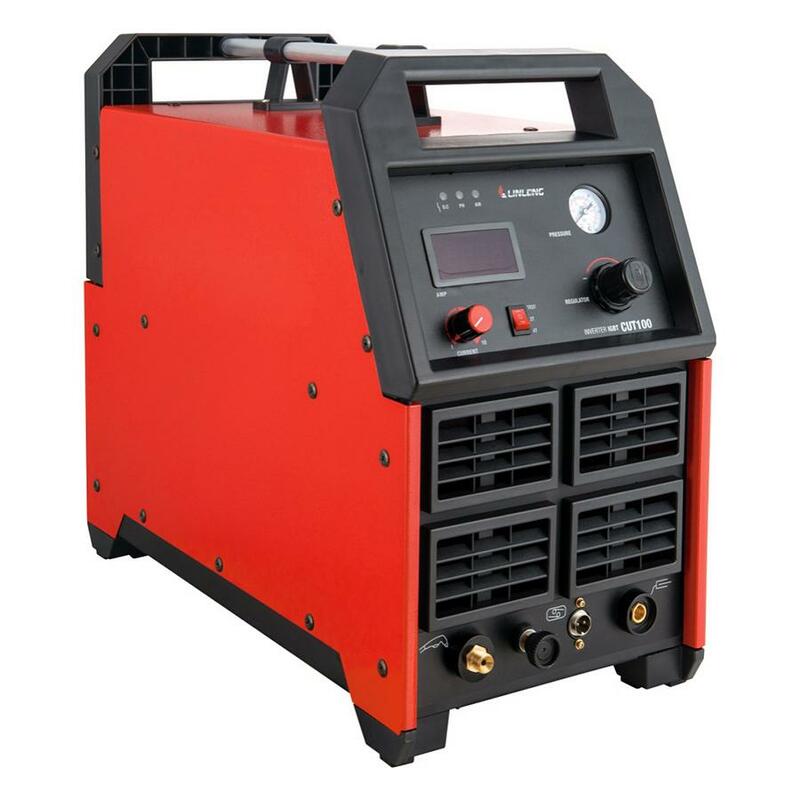 Our CUT80/100H series IGBT plasma cutter works with a default high frequency arc start mode in order to ensure easy arc striking. In addition, we also provide plasma cutters with non-high frequency arc striking modes based on user requirements. Built-in overheat, overcurrent, overvoltage, under voltage protection circuit ensures safe operation. Both regular 2T and semi-automatic 4T modes are supported, accommodating different operating habits. The handle installed on the top makes it easy to carry the cutter around.